Because of FairLift’s connections to an extensive network of pilots and crew members, we can arrange aerial photography and videography services. We thrive on arranging sharp, clear, and quality helicopter photography and video services. A wide range of services are available including: aerial mapping and surveying, wildlife surveys, law enforcement help, and surveillance assistance. FairLifts works with professionals who use the latest aerial photography technology, including GIS and LIDAR. 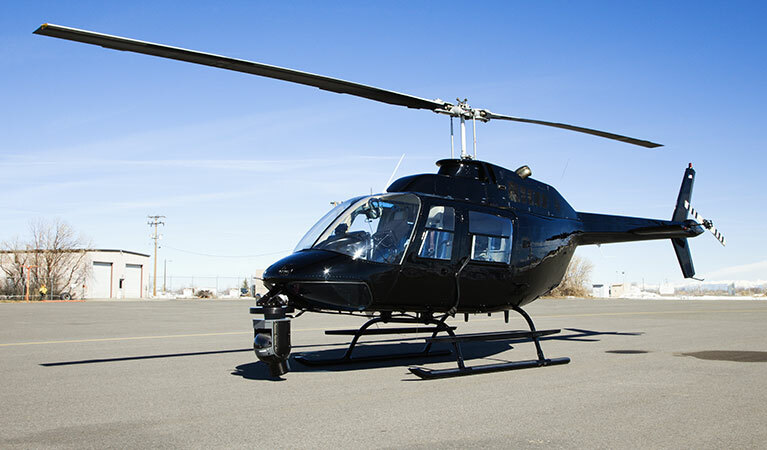 We can set up these aerial helicopter services throughout the entire state of North Dakota. North Dakota is about as far north as you can get in the United States. Because of this and it’s various environmental sights—the Great Plains region or the Red River in the north—there are many opportunities for aerial photography and video services. North Dakota is rich in natural resources and is the largest producer of sunflower seeds and the largest producer of honey. Helicopter services can benefits many businesses if efforts to collect imagery to be used in video production, to make real estate ads pop or in film production throughout North Dakota. There are many occasions where aerial photography or videography can enhance a business. FairLifts can help you set the services you need to bring your business to the next level. One example of how this can help is by arranging photographs for real estate listings. A look from above does wonders when mapping out land—for whatever the reason is. A helicopter can survey or map out a area in a quick manner often times providing a better image than you would get trying to do so on the ground. Because of FairLift’s connections to a vast number of pilots and crew, we can arrange the latest in helicopter technology for reliable reconnaissance and surveillance data. A helicopter provides an advantageous viewpoint because it is from above helping you survey an area more accurately than on the ground. Collecting a wildlife census from the ground can be extremely difficult and frustrating. 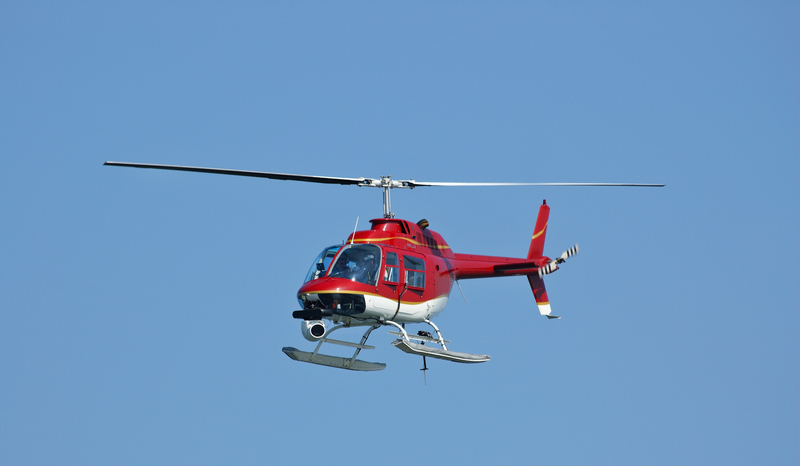 If you take to the skies, a helicopter can assist you in creating a precise wildlife census. A variety of methods exist for producing reliable data when it comes to a wildlife census. FairLifts will help you receive the aerial videography and photography services you are looking for in North Dakota. A member of our team is standing by ready to help you in any way, answer questions you may have, and get you started on a quote.